The fundamental concepts of programming are introduced using Scratch, a software developed by a team at MIT, and will have students think like programmers. Through this Scratch-based program, students understand the fundamental ideas about computers and programming, and develop some basic problem-solving and project design skills. 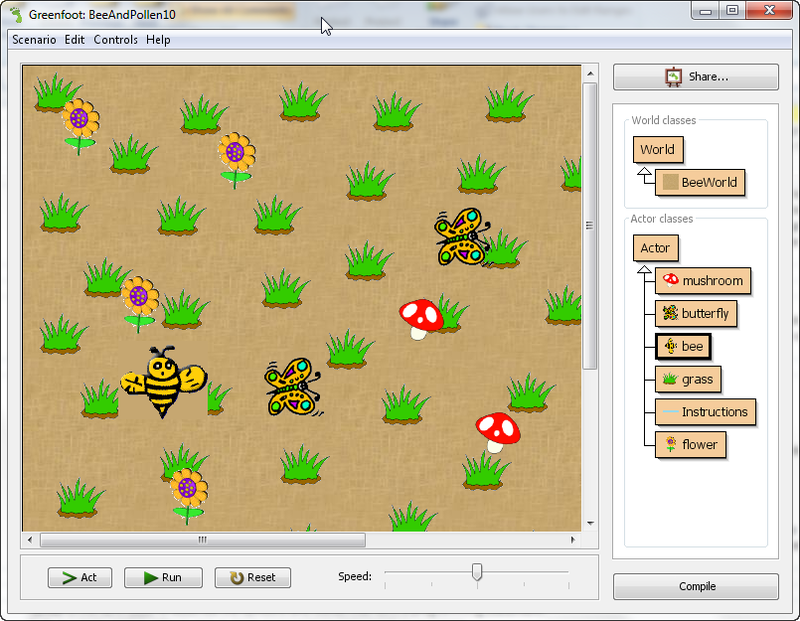 Scratch has near limitless potential when it comes to creative game design and JAVA01 has just scratched the surface of what we can do. In this course, we will create more advanced projects. These projects will have you implement gravity, work with list data types, and much more. 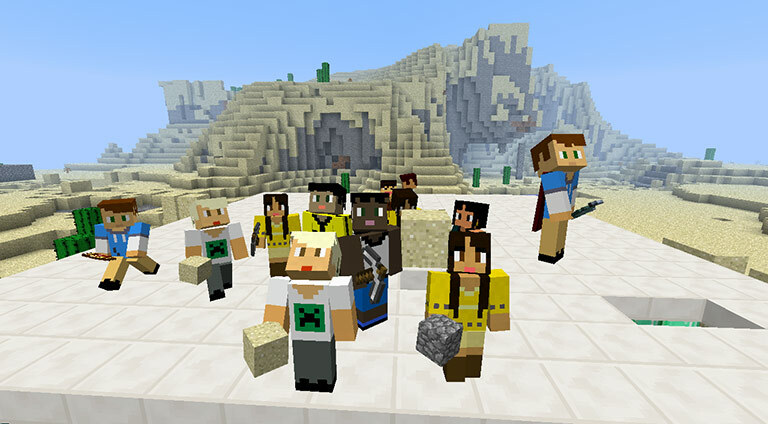 Minecraft requires critical thinking and creativity throughout the game. Students will learn how to think logically by creating devices and logic gates using redstone, the circuit component of Minecraft. Using logic gates to create redstone inventions. In this course, students will learn how to code using ComputerCraft, a Minecraft modification that students will add to their Minecraft game. 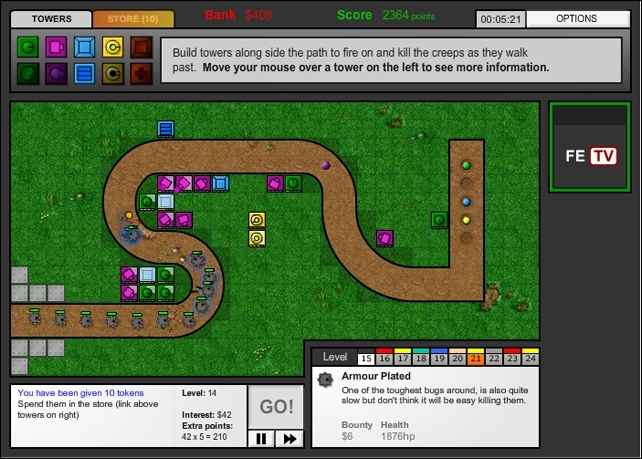 ComputerCraft utilizes the Lua programming language and requires students to learn Lua in order to program machines to complete custom tasks. 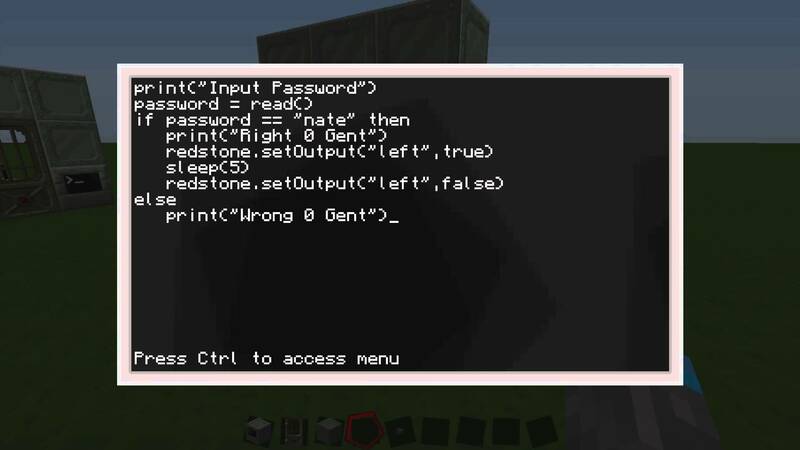 ComputerCraft not only teaches students how to code in Lua, but it also motives them to self learn and create their own programs as these programs improve the way they play Minecraft. Be able to create and utilize loops. 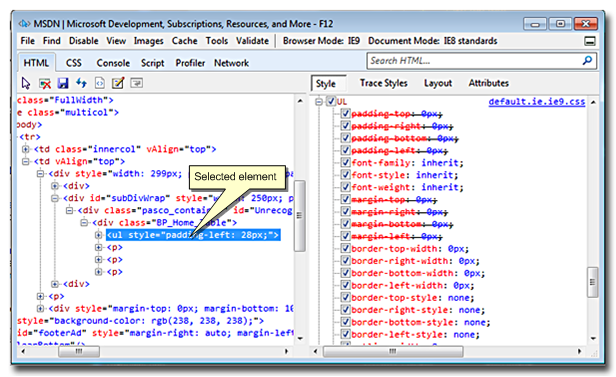 HTML and CSS are markup languages and the building blocks that make up the web. This course will teach you how to use them, but also much more than that. It is called "Not your Typical Intro" because it does not follow the usual pattern of other courses and tutorials that you find on the Internet. 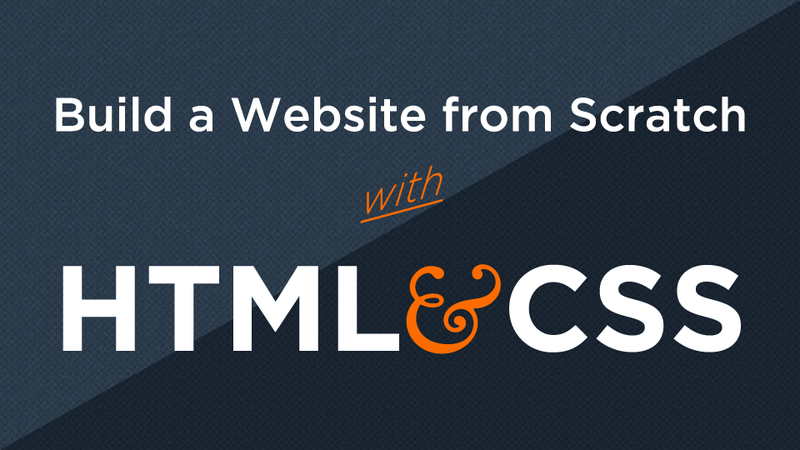 Usually HTML and CSS is taught with a focus on language syntax. But knowing syntax alone does not enable you to create a webpage from a design. You need to know where to start and how to approach the task, in other words - you need to learn how to think like a front-end developer. In this course you will learn how to convert digital design mockups into static web pages. We will teach you how to approach page layout, how to break down a design mockup into page elements, and how to implement that in HTML and CSS. Take a design mockup as a PDF-file and replicate that design in HTML and CSS. 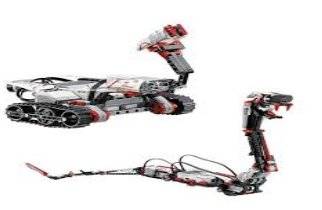 The Introduction to Programming with Mindstorms EV3 Lego Robotics Curriculum is a curriculum module designed to teach core computer programming logic and reasoning skills using a robotics engineering context. 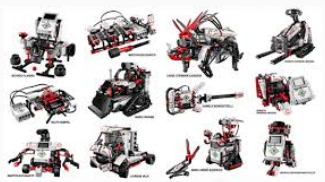 It contains a sequence of 10-15 projects (plus one capstone challenge) organized around key robotics and programming concepts. They will learn how programs flow naturally, and how to control that flow. 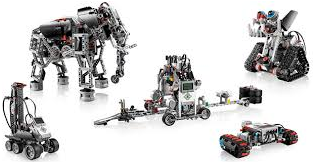 How to use various mediums of output: text, pictures, sounds, and movement from the robot. How to handle input in context of sensor blocks. In this course, you will learn the fundamentals of writing applications using a visual, blocks-based programming language, Stencyl, for Android devices. Its powerful blocks enable even novice programmers to create apps that take advantage of the device's mobile features, such as GPS, texting, clock, and sensors. Students will learn how to create and effectively utilize variables, loops, event triggers, constructors, conditional statements, and more. Demonstrate understanding of basic view components and behaviours. 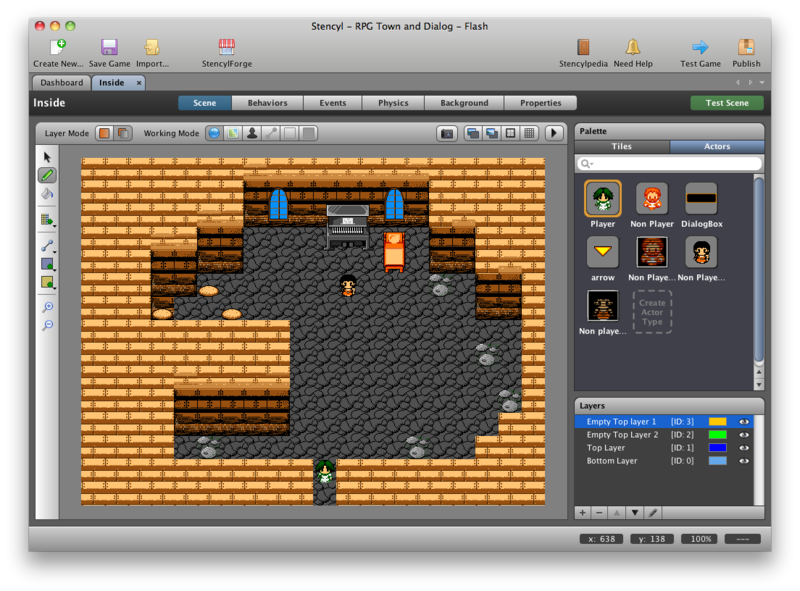 Program animations, levels, artificial intelligence, and character abilities. Improve classroom learning through student collaboration. From beginning to end, you will learn by doing blocks-based programming language projects and submitting them for instructor feedback. 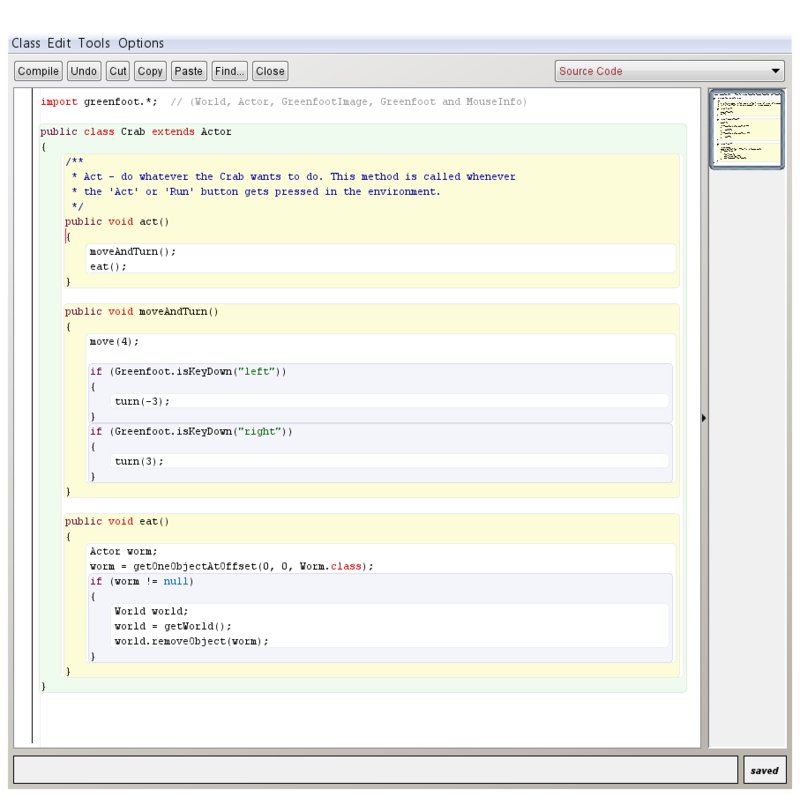 Programming using the Java syntax will be introduced using a popular software called Greenfoot. Students will start with creating simple programs and then enhance them using input/output, calculations, decision making, and loops. We teach programming using the cross-platform language Python. The main focus is on learning to understand the detailed requirements of a programming task, and writing programs that are well structured, correct, easy to read, and to maintain. In order to do this students need to develop an understanding of how to represent information both as data and algorithms. Students also need to develop the skills of incrementally developing and testing programs. The course covers simple variables, expressions, input and output, control structures, functions, using standard data structures such as lists and dictionaries, and using standard Python modules. By the end of the course students who succeed are able to design and implement a medium-size computer program as well as have some idea of the process of program execution. We help students to master college-level material by offering full range of AP preparation for Computer Science. This series of courses, Advanced Java I to III, will cover all the topics required for the AP Computer Science curriculum. This will include data types, control structures, classes, objects, static arrays, dynamic arrays, strings, recursion and algorithms. We also place a strong focus on Object Oriented Programming with encapsulation, inheritance, composition and polymorphism. We help students to master college-level material by offering full range of AP preparation for Computer Science. This series of courses, Advanced Java I, II, & III, will cover all the topics required for the AP Computer Science curriculum. This will include data types, control structures, classes, objects, static arrays, dynamic arrays, strings, recursion and algorithms. We also place a strong focus on Object Oriented Programming with encapsulation, inheritance, composition and polymorphism. This is a continuation of Advanced Java I with more advanced topics. We help students to master college-level material by offereing full range of AP preparation for Computer Science. This series of courses, Advanced Java I, II, and III, will cover all the topics required for the AP Computer Science curriculum. This will include data types, control structures, classes, objects, static arrays, dynamic arrays, strings, recursion and algorithms. We also place a strong focus on Object Oriented Programming with encapsulation, inheritance, composition and polymorphism. 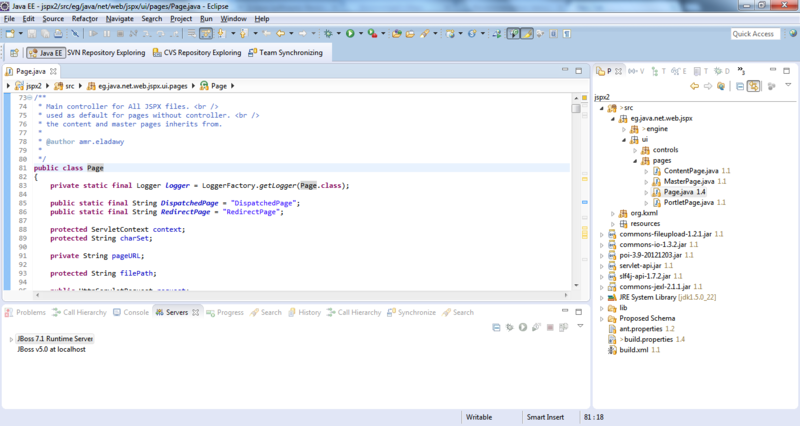 This is a continuation of Advanced Java II with more advanced topics. Here's your chance to learn how to program the easy way in C++. Introduction to C++ Game Programming is a project-oriented course with materials gathered from the top schools. Taught through the context of making games, you'll pick up on the programming concepts--even if you have no prior programming experience! Before you know it, you'll be putting together programs that have their own windows and controls, and you'll see how easy programming really is.. Approach a problem, and come up with an algorithm to solve it. Understand symbols, keywords, and operators. Know of the primitive data types and how they interact with each other in expressions. Include libraries and use their built in functions and variables. Understand properties of functions, write them, and know why you would use them. 10675 S. De Anza Blvd.